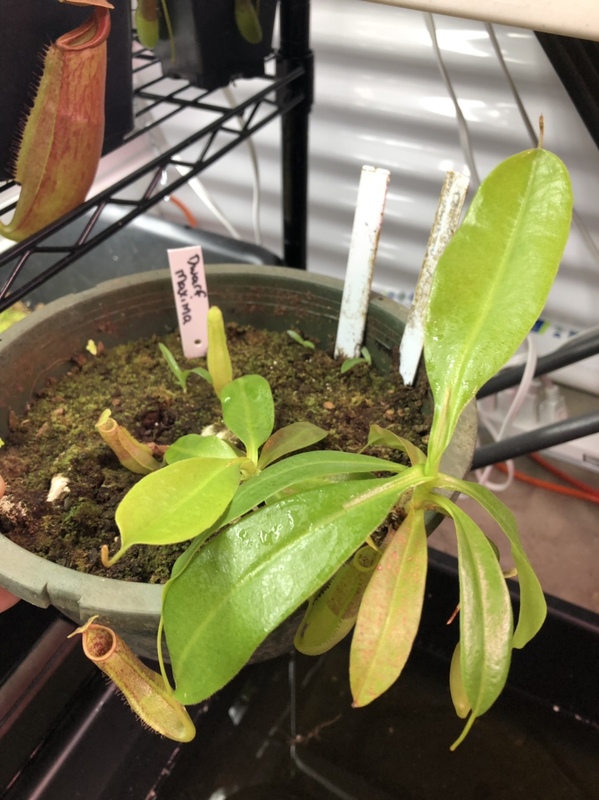 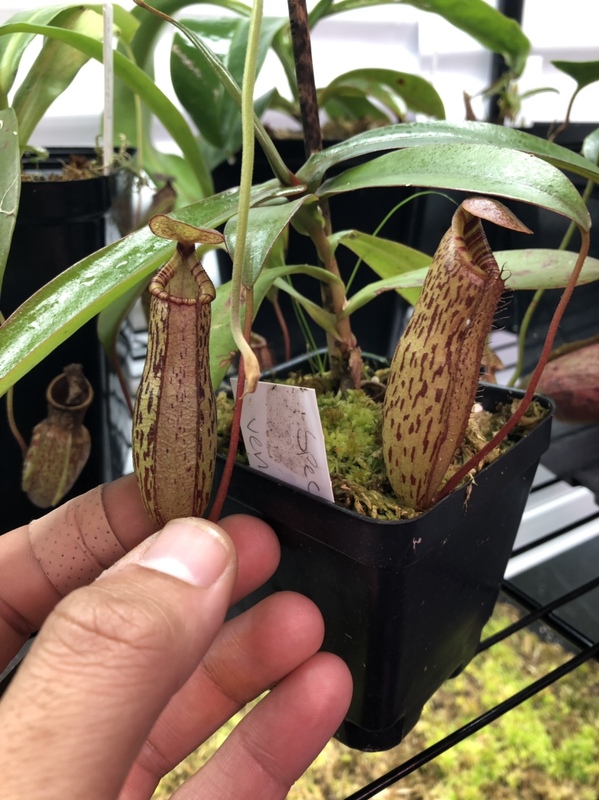 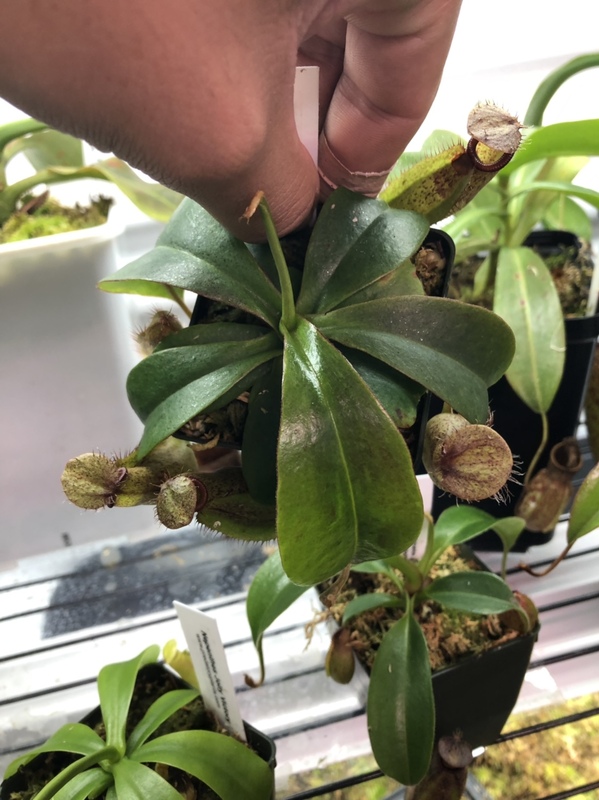 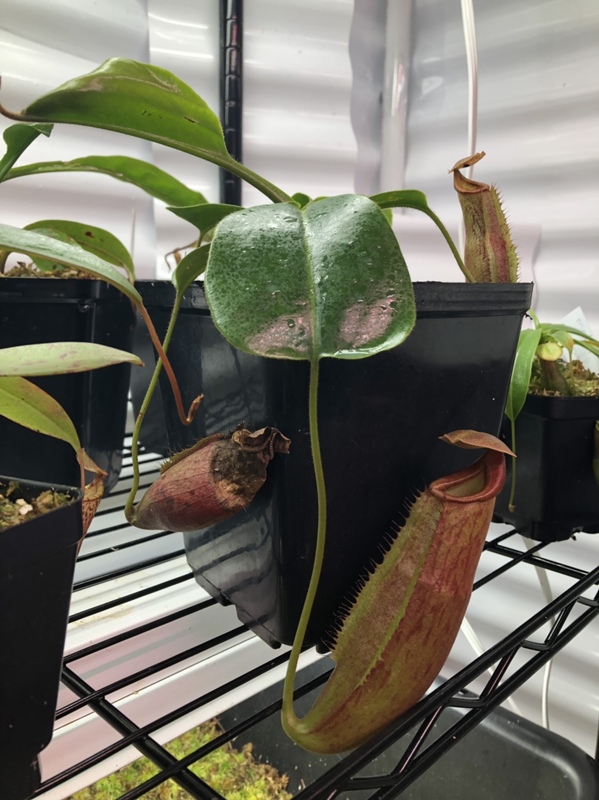 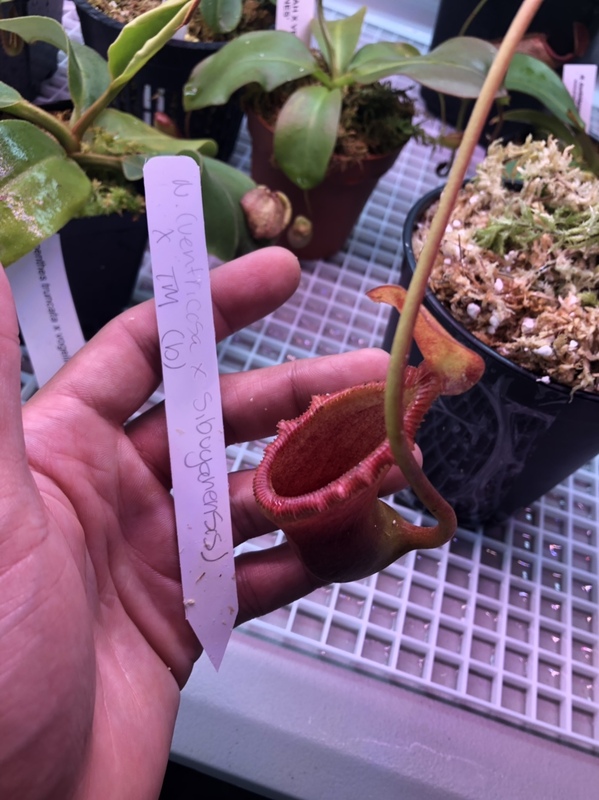 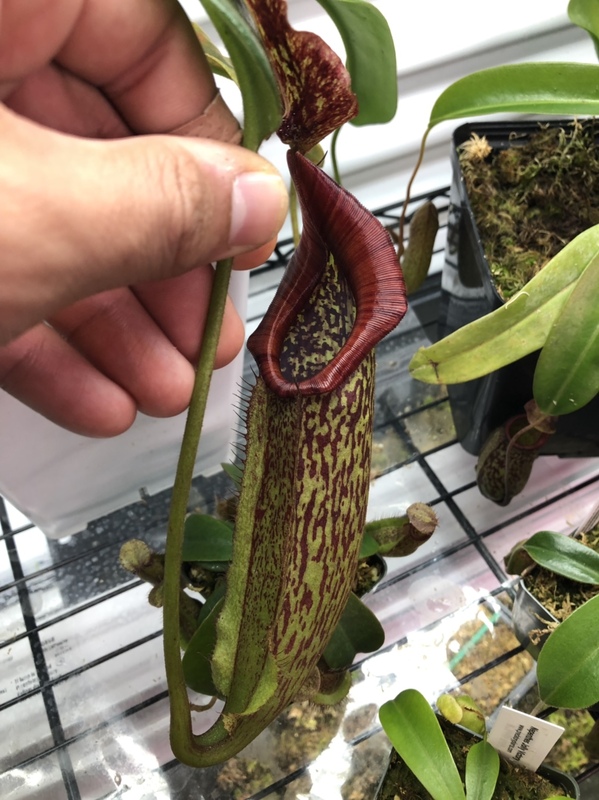 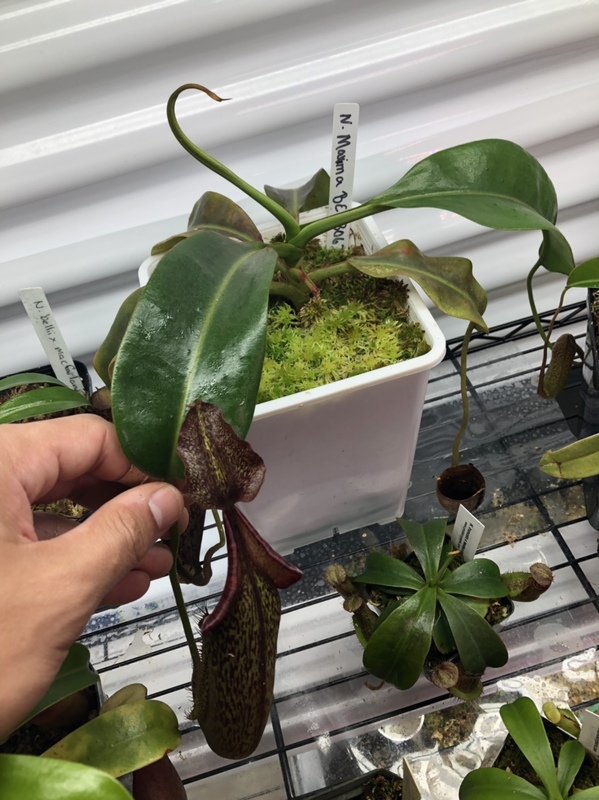 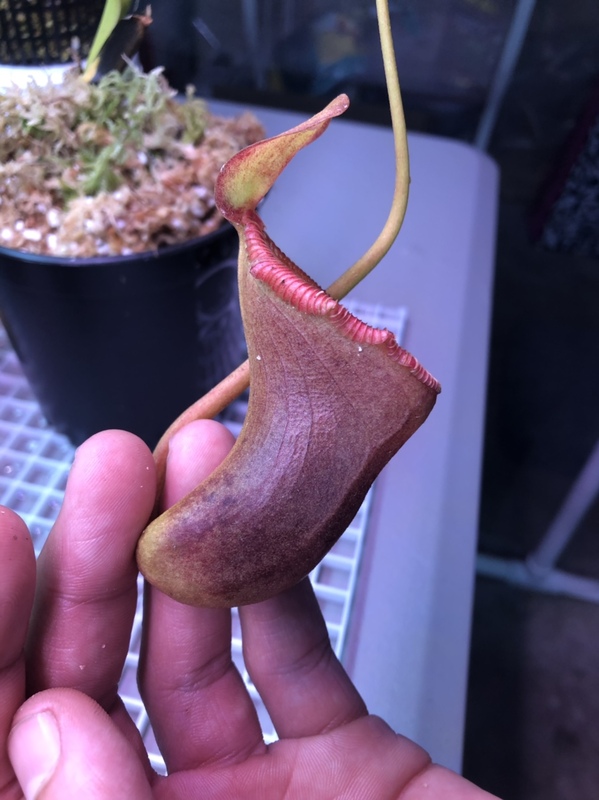 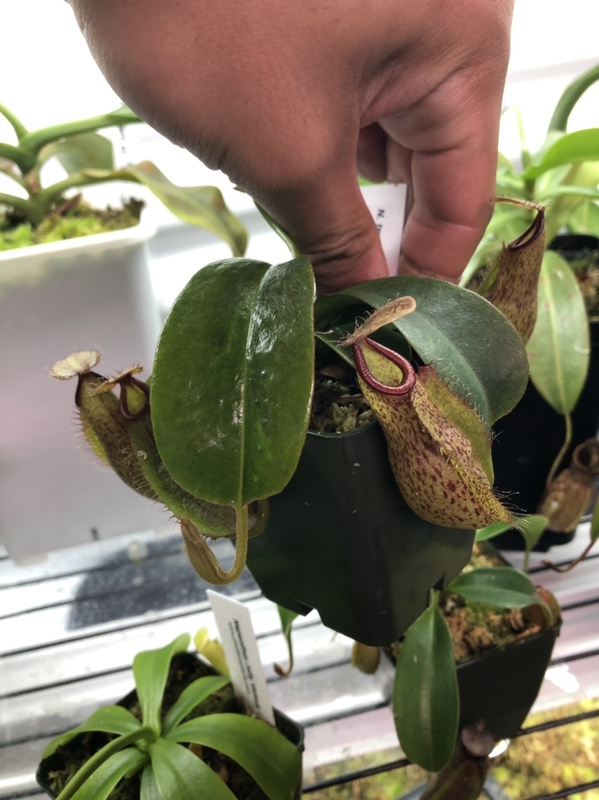 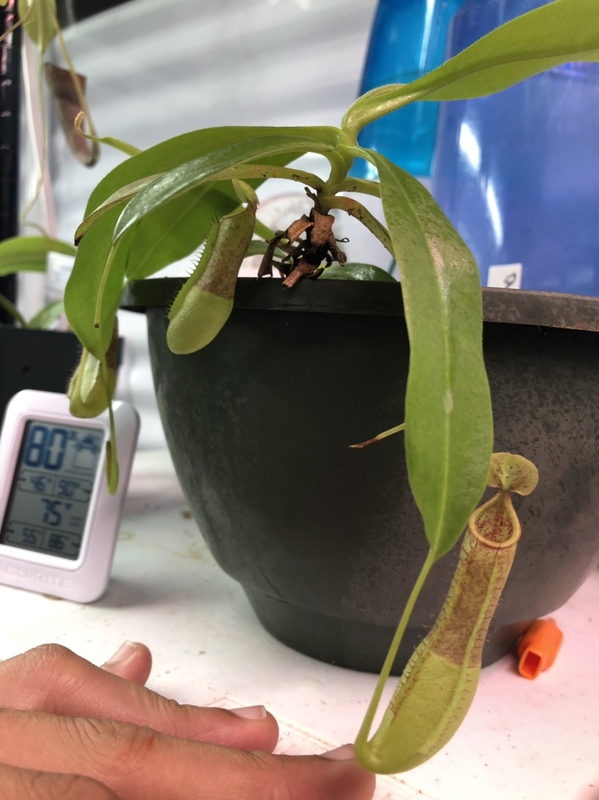 I have a couple nepenthes I have up for trade I am willing to trade more than one of mine or all of mine for one or more plants . 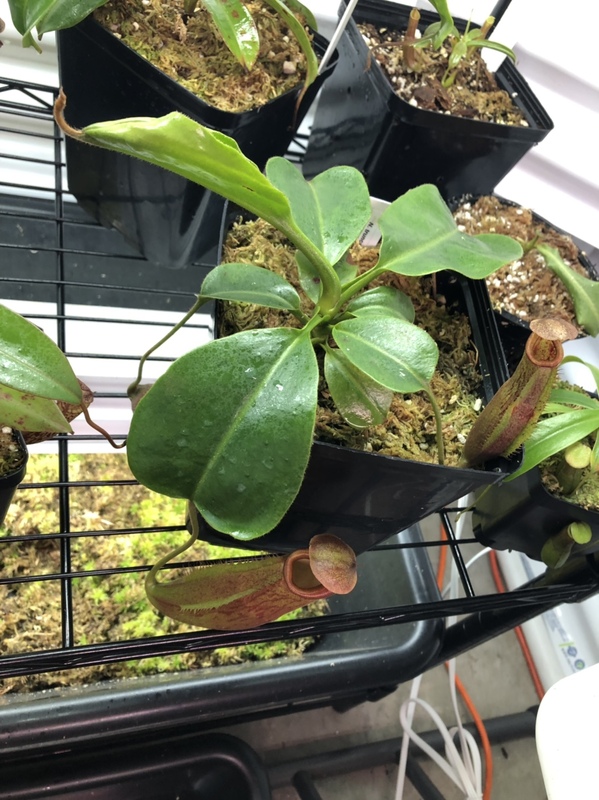 I did a trade with Helcio620 a while back, and everything arrived in good shape. 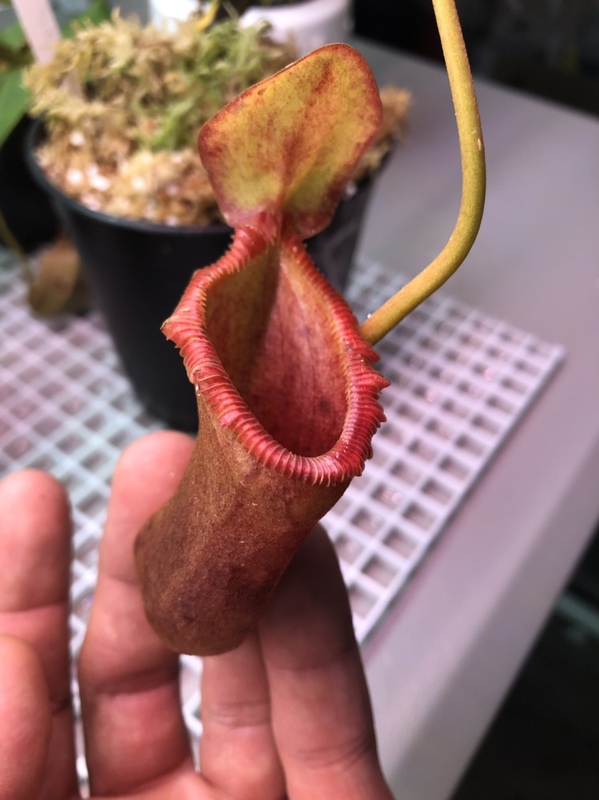 Just sayin.